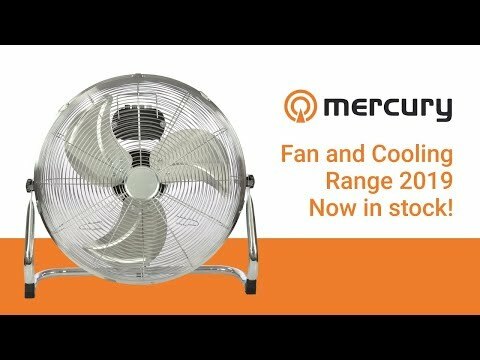 A stylish, high velocity floor fan with 3 speed settings and tilt control. Ideal for home and work, it is powerful and sturdy, and offers an attractive chrome finish. The steel mesh guard is easy to detach and replace, allowing for easy cleaning of the interior and fan blades as required.